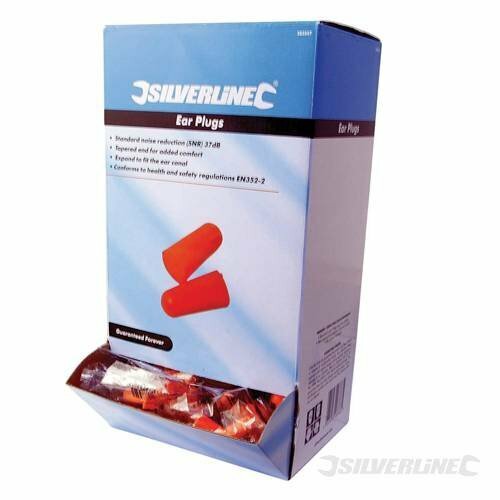 Disposable hygienic ear plugs providing high level of hearing protection. Conforms to health and safety regulation EN352-2:2002 H=36 M=34 L=33 SNR =37dB. If you have any questions about this product by SILVERL, contact us by completing and submitting the form below. If you are looking for a specif part number, please include it with your message.